Thank you for choosing Draw Tite the most powerful name in towing industry bar none. Manufactured by the same people that brought you Reese and Hidden Hitch all of our products come with standard lifetime warranty and support. 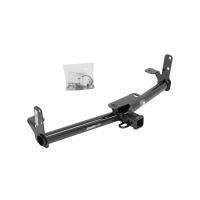 Our custom hitches mount easily on your Car Truck Van SUV and RV. 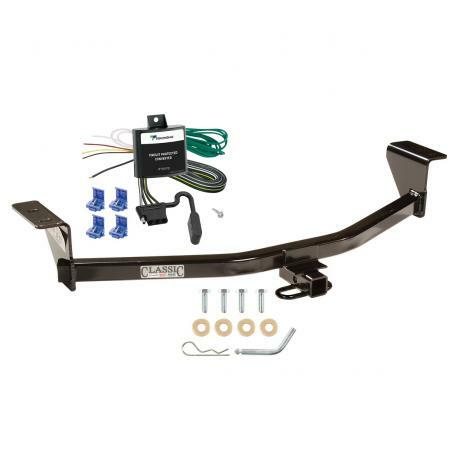 Most applications simply bolt on without any need for drilling or modifying your bumper. 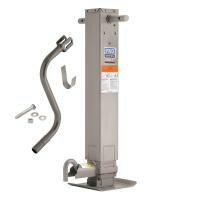 Please review installation instructions manual pdf file above for exact step by step instructions. Chose Class 1 or 2 for light duty towing, chose Class 3 4 and 5 for heavy duty towing. Pair your hitch with accessories like a ball mount that is available in several drop and rise configurations. Choose a 2 inch ball to haul most standard trailers. 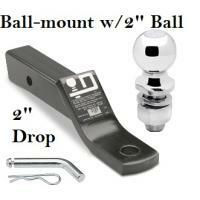 Choose a 1-7/8" ball to tow small and u tility trailers. 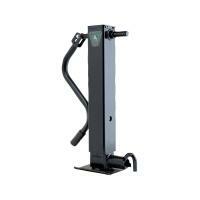 Our hitches come with generous tongue weight ratings for use with cargo racks and other accessories. All parts in our store are sold at a discount. For our electrical we rely on Tekonsha. 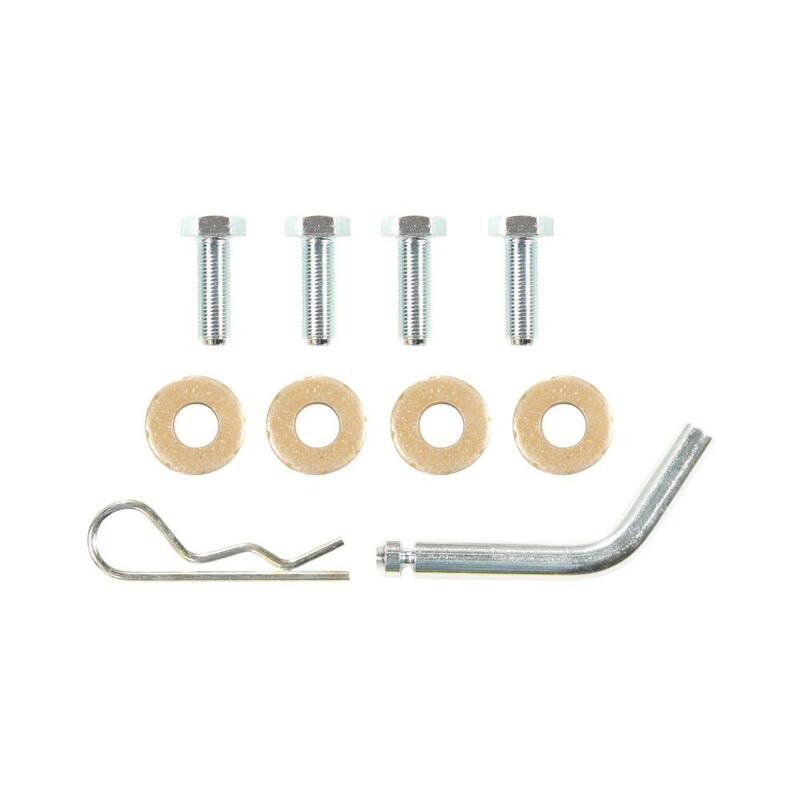 Our Trailer wiring kit comes with a 1 year warranty and everything necessary to install the trailer plug wiring. Tekonsha manufactures a wider range of different products for hooking up trailer lights to your Car Truck or SUV. 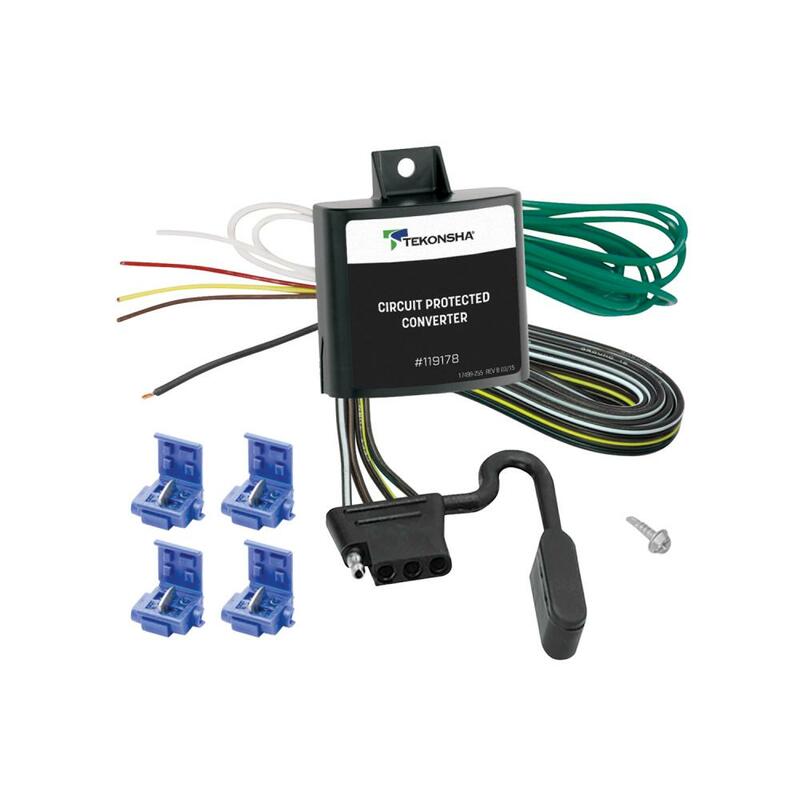 Our connectors work great with boat trailer wiring and utility trailer wiring. 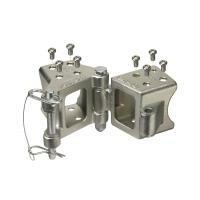 Typically those trailers will use the standard 4 flat plug which is what our Wiring Kits offer. If you have an RV Fifth Wheel or any other large type of trailer you will us a 7 pin trailer plug to control your electric trailer brakes. 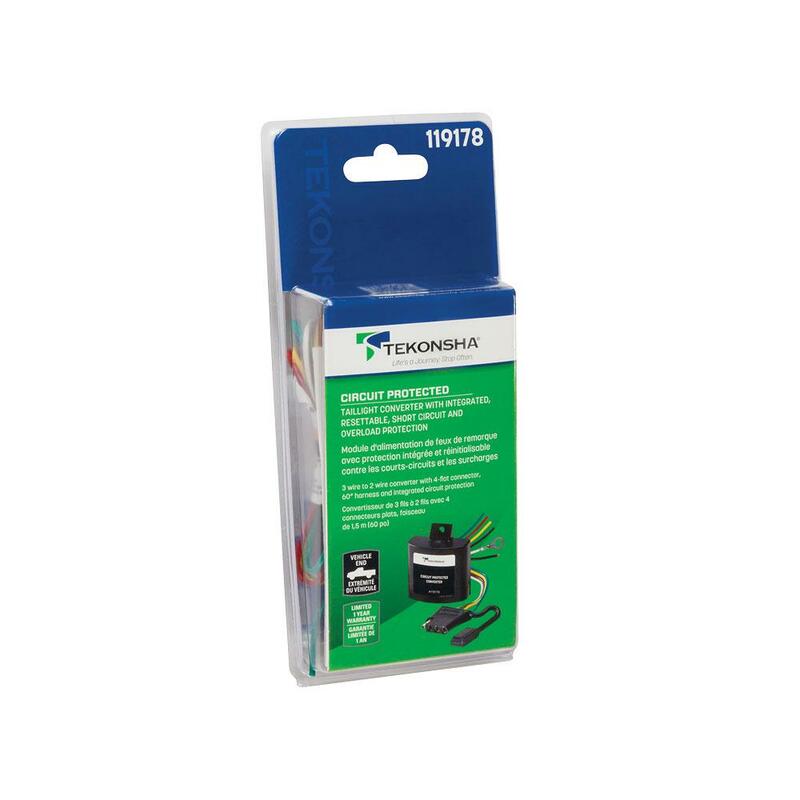 Tekonsha offers 7 pin trailer connector as well. 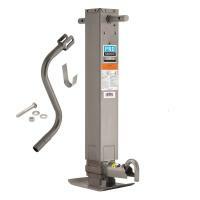 Simply do a search above to see if there is a 7 wire trailer wiring available for hooking up your 7 way. If there is not you can use part number 85343 trailer wiring adapter to convert any 4-Flat into a 7-Way. 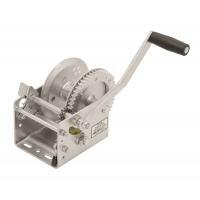 In addition you will use part number 20506 which will include the rest of wiring needed for electric brake controls. You can also call us or email us any time and we will be able to provide information you need. $131.48 - ON SALE TODAY!